Britni is free spirited and always down for a good time. Even though she’s aligned herself to her veteran boyfriend Brad, Britni wants to be known for her athleticism and has spent the offseason training for battle. Britni and Chuck got hot and heavy on Are You The One? season 3. They were a confirmed “no match” but stuck together and even dated after the show. 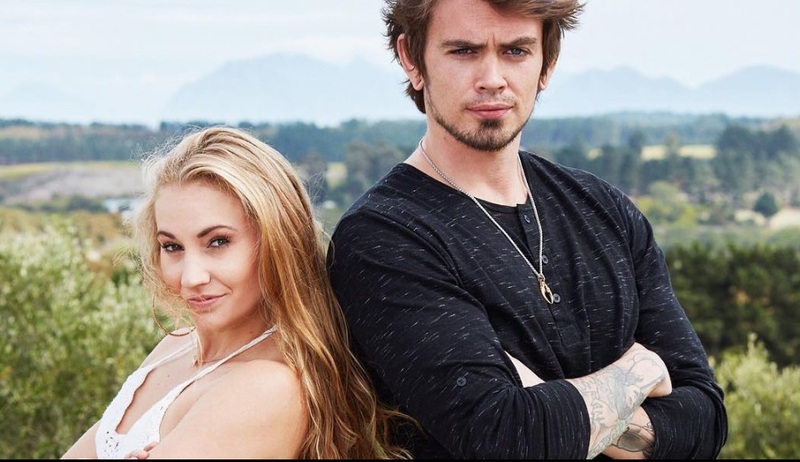 Britni moved to Hawaii to be with Chuck, but the pair broke up right before Britni left to compete on The Challenge: Vendettas, her second Challenge season. The two have been on bad terms since – will their anger propel them to work together as a competitive pairing? Britni consistently has some of the worst cast pics. She looks like she hasn't showered in 3 days and just crawled out of her shag carpet basement. This is her best cast pic. But that’s not saying much. She always looks like she just finished banging a few of her cousins. is she squatting a bit in the picture or something? she looks like she's trying to act tough, but having trouble not breaking into laughter. I'm expecting a new hatred for someone that's only mentioned in her interviews and attaching herself to Cara to gain some more fans. She looks so pretty imo. The skirt blowing in the wind makes the picture look great. Might be her best, but she still looks like a 48 year old fry cook. I'm dead because I did this yesterday and that smell is horrid. She deserved better! Robbed queen. Ugh. Chuck is a moron. Thats not the only reason she lost, at some point she lost the walkie-talkie they were using to communicate with their partner & kept looking for it despite editing not showing that.